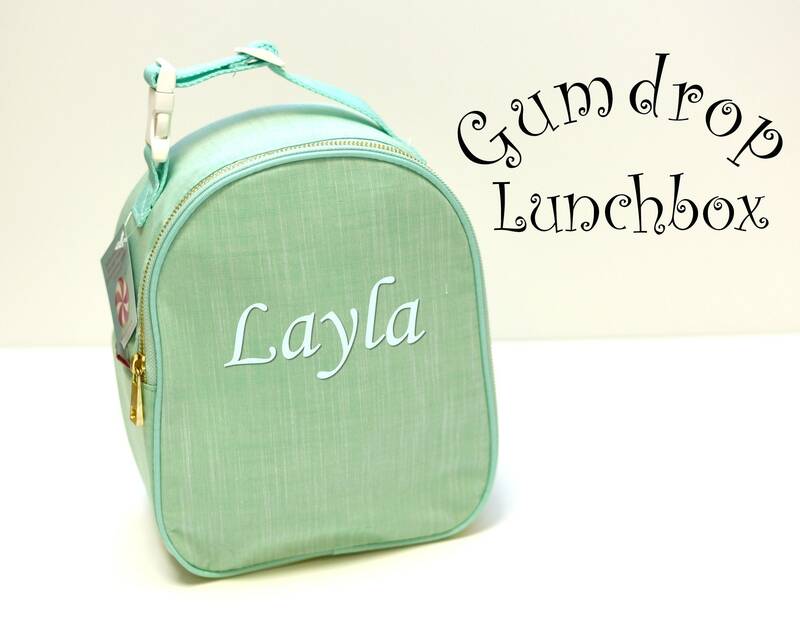 The Gumdrop Lunchbox is perfect for school & office lunch, snack, pumping supplies, picnics, nurses & teachers! 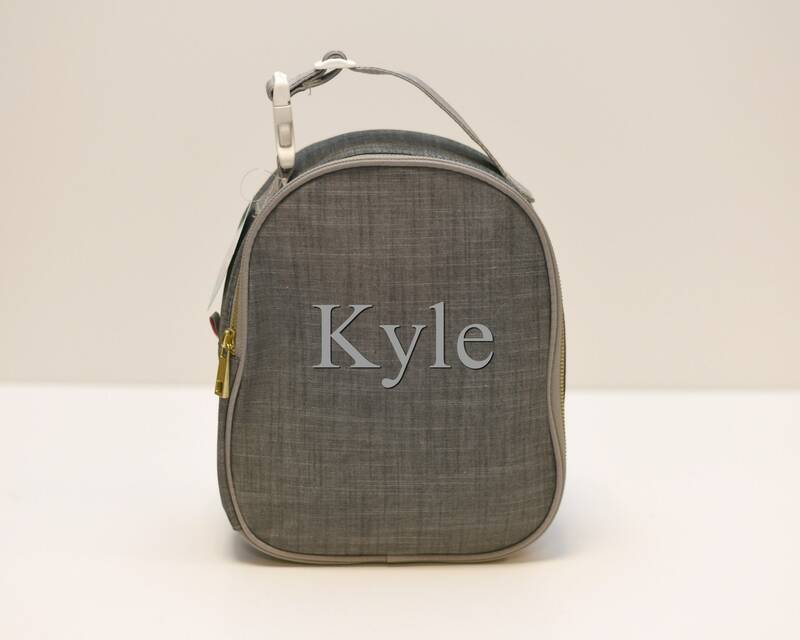 Look for matching grey chambray items in separate listings. Also available in Mermaid in a separate listing!